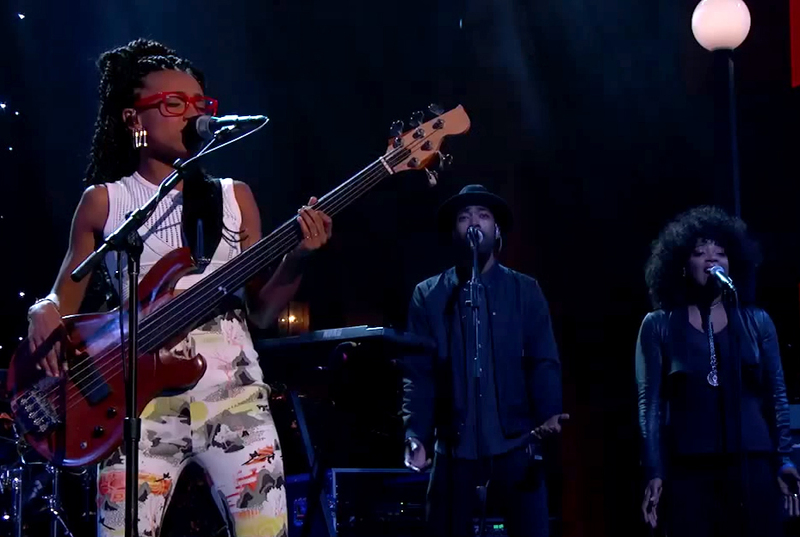 Esperanza Spalding wants to rekindle her childhood interest in theater, poetry and movement. To achieve this goal, she has created a new project called Emily’s D+Evolution. Spalding is currently one tour to support the new project. Visit EsperanzaSpalding.com for full details.